EMERGING INTERNATIONAL BUSINESS LEADERS. The Mentor Program supports the next generation of leaders by connecting young professionals with experienced mentors involved in international business. By utilizing the Chamber’s extensive network of international business leaders, the program offers young female professionals a unique mentor experience. SACCNY’s Mentor Program values close relationships, and has a limit of 15 mentors and 15 mentees each year. The SACCNY Mentor Program supports the next generation of leaders by connecting young professionals with experienced mentors involved in international business. By utilizing the Chamber’s extensive network of international business leaders, the program offers young female professionals a unique mentor experience. SACCNY’s Mentor Program values close relationships and has a limit of 15 mentors and 15 mentees each year. This Mentor Program focuses strongly on supporting young leaders to develop as international leaders and is based on individual mentoring dialogues and sharing of experiences among senior and junior leaders. A vision for leadership – Perspective for good leadership starting with individual leadership – how to lead yourself and others. International team leadership – How to build motivation and effectiveness in international teams. How to structure strong teams. Communicative leadership – how to communicate to engage individuals and teams towards improvements and success. Change management – how to lead yourself and others in periods of drastic change. Work/Life Balance – Setting a foundation for a healthy professional long-term development.In addition to the group meetings and individual mentoring dialogues, the participants are also formed into small Peer Groups for sharing experiences during the duration of the program. Program starts in February. Please note that the application closes January 31st. 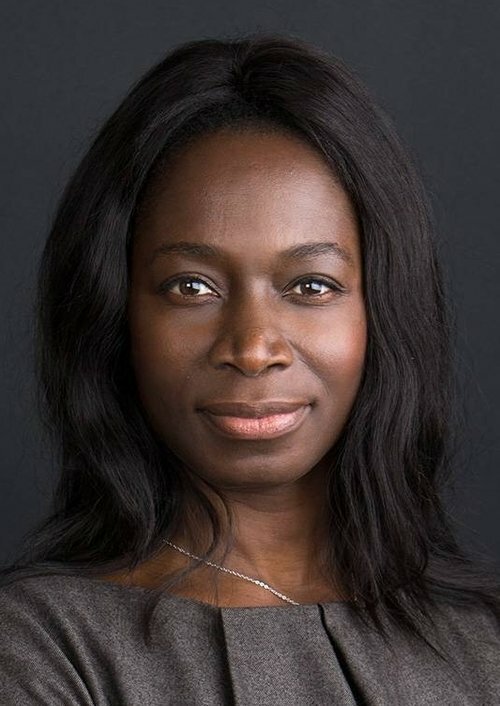 Nyamko is a former Swedish politician who served as Minister for Integration and Gender Equality, and Deputy Minister for Education in the Swedish government from 2006 to 2013. In her role as Vice President of Sustainability at ÅF, Sabuni’s mission is to strengthen the company’s offering and brand image in the fields of sustainability and corporate social responsibility (CSR). 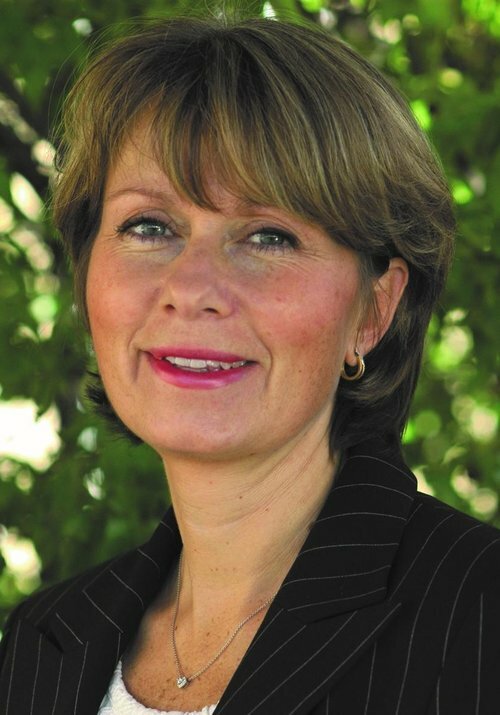 Magdalena Gerger is the President & CEO of Systembolaget AB since 7 years. 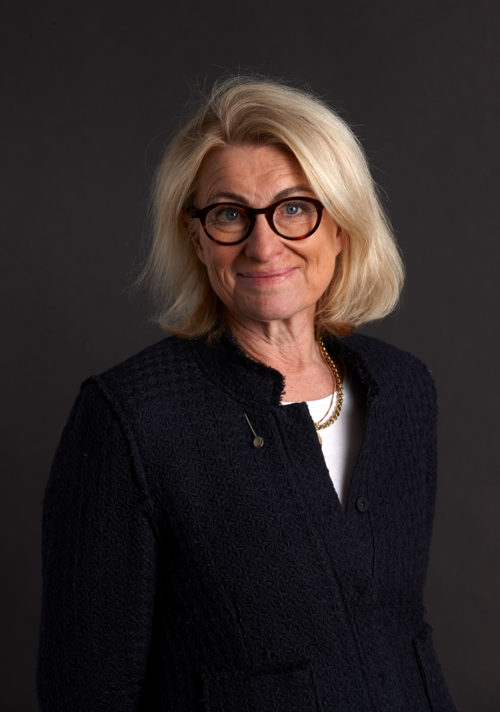 Magdalena also holds non-executive board positions with Investor AB and Ahlsell AB and previously held board positions with Ingka Holding BV (IKEA), Husqvarna AB and Svenska Spel among others. Prior to joining Systembolaget, Magdalena was a Senior Vice President of Arla Foods with responsibilities for Global Fresh Dairy and Nordic Marketing & Innovation. 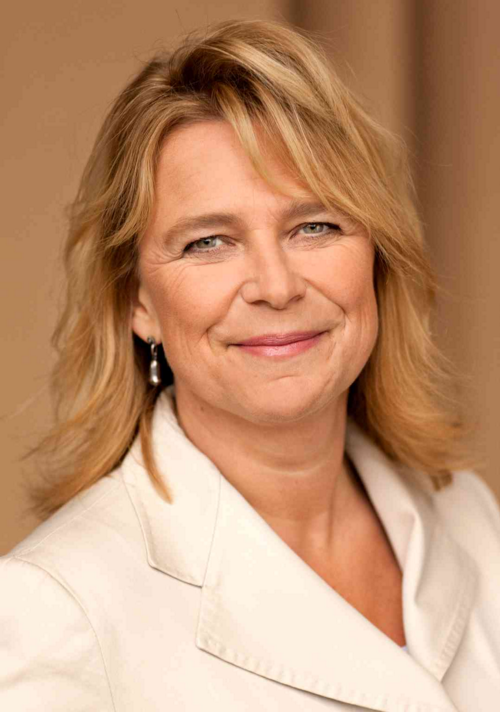 Moreover, she was responsible for launching Häagen-Dazs in the Nordics as European marketing Manager at Grand Metropolitan Ltd. She graduated with an MBA from Stockholm School of Economics in 1989. – Evening workshops focusing on leadership, business strategy, and career development in international organizations. – Personalized counsel and valuable networking opportunities. – One-on-one sessions with a mentor in international business. – Seminars with prominent guest speakers. – The highly successful year-long program, includes one-on-one sessions, seminars, and workshops. – It is designed for female professionals between the ages of 26-35 with high ambitions to become future leaders. – The ideal mentee has a few years of work experience, knowledge of managing and executing projects, as well as a proven ability to lead. – We are currently welcoming mentor applications from female business leaders. – Mentoring relationships provide mutual growth and learning. – Take the opportunity to offer guidance to young women in their early career and play a first-hand role in shaping the global business leaders of tomorrow. HOW MUCH IS IT? Program fee is $3,900 and includes 1 year of tailored mentorship. Still have questions about the program? Don’t hesitate to reach out! ”A MENTOR, BY DEFINITION, IS RESPONSIBLE FOR PERSONAL AND SKILL DEVELOPMENT. IN THE SACC-NY MENTORING PROGRAM, THE WORD MENTOR HAS A COMPLETELY DIFFERENT MEANING. TO BE ASSIGNED A MENTEE WHO IS ALREADY A QUALIFIED, SUCCESSFUL AND COMPETENT INDIVIDUAL AND BE OFFERED INSPIRATIONAL LECTURES FROM SOME OF SWEDEN’S FOREMOST ROLE MODELS HAS MEANT THAT I HAVE GROWN AT LEAST AS MUCH AS MY PROTÉGÉ. I HAVE EXPANDED MY NETWORK AND FOUND AT THE VERY LEAST ONE NEW FRIEND”.